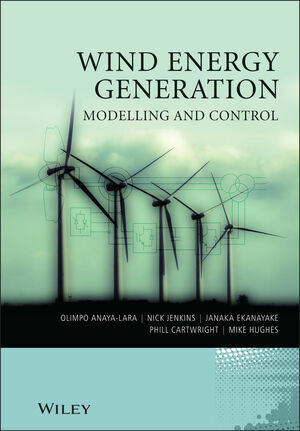 Olimpo Anaya-Lara is a Lecturer in the Institute for Energy and Environment at the University of Strathclyde, UK. 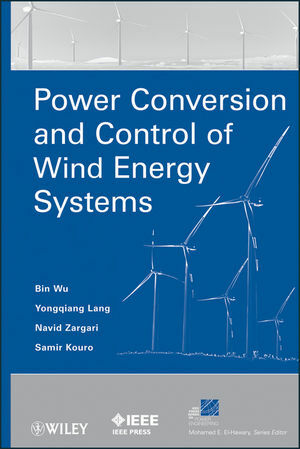 Over the course of his career, he has successfully undertaken research on power electronic equipment, control systems development, and stability and control of power systems with increased wind energy penetration. 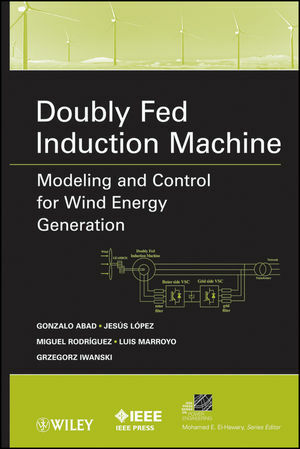 He was a member of the International Energy Agency Annexes XXI Dynamic models of wind farms for power system studies and XXIII Offshore wind energy technology development. He is currently a Member of the IEEE and IET, and has published 2 technical books, as well as over 80 papers in international journals and conference proceedings. Nick Jenkins was at the University of Manchester (UMIST) from 1992 to 2008. 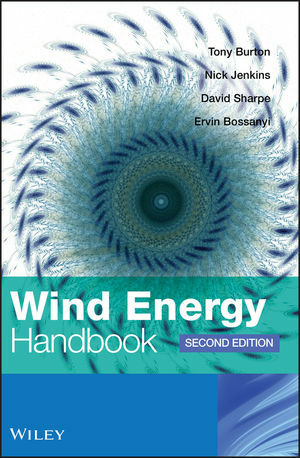 In 2008 he moved to Cardiff University where he is now the Professor of Renewable Energy. His career includes 14 years of industrial experience, 5 of which were spent in developing countries. His final position before joining the university was as a Projects Director for the Wind Energy Group, a manufacturer of large wind turbines. He is a Fellow of the IET, IEEE and Royal Academy of Engineering. In 2009 and 2010 he was the Shimizu visiting professor at Stanford University. Janaka Ekanayake joined Cardiff University as a Senior Lecturer in June 2008 from the University of Manchester where he was a Research Fellow. Since 1992 he has been attached to the University of Peradeniya, Sri Lanka and was promoted to a Professor in Electrical and Electronic Engineering in 2003. He is a Senior Member of the IEEE and a Member of IET. His main research interests include power electronic applications for power systems, renewable energy generation and its integration. He has published more than 25 papers in refereed journals and has also coauthored a book. Phill Cartwright has 20 years of industrial experience in the research, analyses, design and implementation of flexible power systems architectures and projects with ABB, ALSTOM and AREVA in Brazil, China, Europe, India and the USA. He is currently the Head of the global Electrical & Automation Systems business for Rolls-Royce Group Plc, providing integrated power systems products and technology for Civil Aerospace, Defence Aerospace, Marine Systems, New Nuclear and emerging Tidal Generation markets and developments. He is a visiting professor in Power Systems at The University of Strathclyde, UK. Mike Hughes graduated from the University of Liverpool in 1961 with first class honours in electrical engineering. His initial career in the power industry was with the Associated Electrical Industries and The Nuclear Power Group, working on network analysis and control scheme design. From 1971 to 1999, he was with the University of Manchester Institute of Science and Technology teaching and researching in the areas of power system dynamics and control. He is currently a part-time Research Fellow with Imperial College, London and a consultant in power plant control and wind generation systems.